Many lists have been compiled for what to do during a trip, but few will inform you what not to do. Learning about these mistakes will help you save money and time. Traveling can be frustrating because you are far from home and are confronted by different cultures and traditions. The language can be different,and you can have challenges communicating. It is essential to know what not to do to avoid finding yourself on the wrong side of the law. Some cultures do not allow women to wear certain types of clothes. Here is our list of things that you should avoid doing when traveling. When you land abroad, you will need some local currency to use to navigate through the towns. Exchange rates at the airport are often exorbitant. 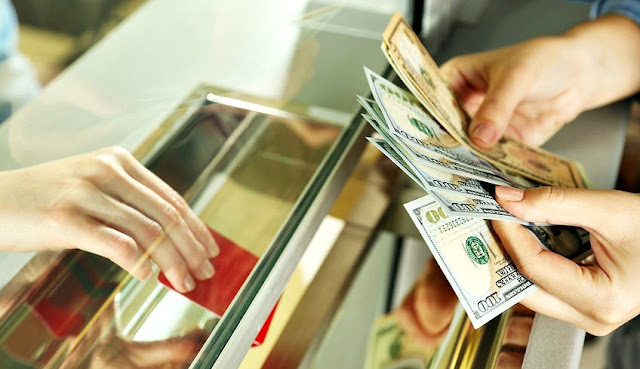 If you need cash, try using ATMs or the bank exchange. Exchanging some money at home before traveling would be prudent.If you are planning on traveling to Brazil ensure that you have your Brazil e visa. If you have to, change small amounts and stick to plastic.While traveler's checks were widely accepted in the past, they are no longer used in most countries,and most banks have stopped issuing them. You never know what will transpire during travels abroad. You can get ill and need emergency evacuation,or you can lose your luggage. Travel insurance comes in handy during emergencies. Check with your service provider before traveling and learn what is covered. 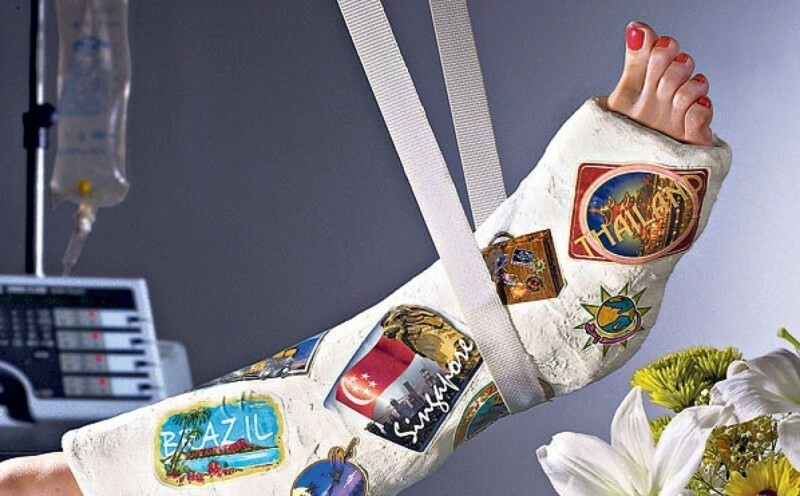 It can be costly paying for medical bills abroad if your insurance does not cover the emergencies. Many people have the perception that hostels are smelly and full of roaches. 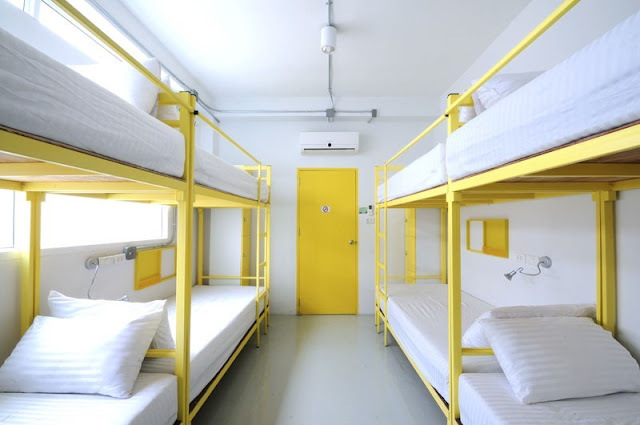 Some hostels are actually as clean as hotels and provide guests with Wi-Fi, air condition and hot showers. The hostels are good when you are running on a budget and are ideal for groups and couples. It also provides you with the opportunity to interact with like-minded individuals. If you are traveling as a family or group of friends you can try out Airbnb accommodation and save on costs. Cabs are often overpriced in most tourist destinations. While they are easy to get and help you navigate the cities, use transport systems. You will find buses, trains or boats to help you move from one location to another. Public transportation gives you the opportunity for more sightseeing and enables you to interact with the locals. However, cabs come in handy when traveling at night. You need to experiment in different cultures when traveling abroad and what better way to do this than eating local cuisines. This saves you money and enables you to interact with local people and learn more about their culture. Some people will get all their information from Google and avoid researching local sites and tourism boards. This are the best places to find information about local events and festivals. They also provide updated maps that will help you navigate the country. Most of the eateries near tourist sites overprice their foods because they know that touristsdo not have the time to navigate through the town streets where food is affordable. The food may also not be that great,and you will not find a value for money. Every country has its own culture, and somebody gestures can be interpreted negatively. In a country like Japan, you do not call someone that you are not familiar with by their first name while in Turkey it is inappropriate to blow your nose or pick your teeth in public places. In Buddhist countries, it is not advisable to touch another person’s head. Women need to be extra careful on how they dress. Some countries – especially Islamic states – find it offensive when women wear open tops or shorts. You are new in the city and do not know your way. It does not make sense for you to save a few bucks on cab fare only to be robbed in a dark alley. Whenever possible try to make the most of your trip and traveling helps you save time. There is a lot to explore when you travel abroad. Try to visit villages and other small cities when traveling abroad. Ask the locals what they do for fun and try to blend in with the crowds. It is while exploring the countryside that you will get to see what a city has to offer. 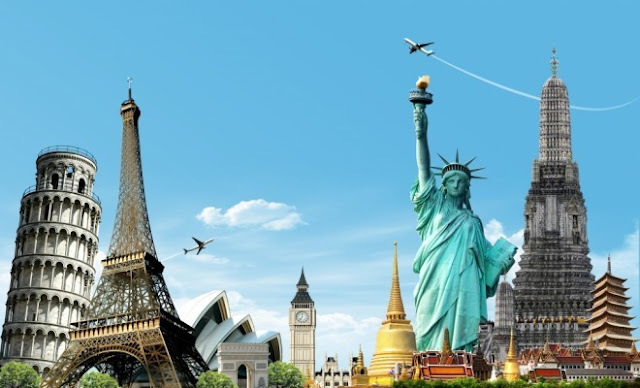 When traveling abroad avoid relegating your visits to recommended tourist destinations. Explore new places and try to do something different from what is offered by the tourist sites. Since you are a tourist, you may think that everyone is comfortable with their picture been taken but some may take offense. It is wise to ask for permission before taking pictures. Be extra careful not to take photos of restricted areas like military bases. 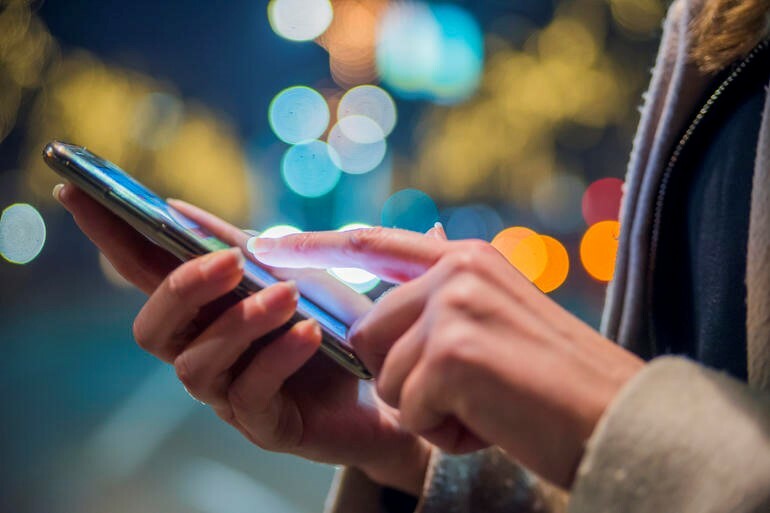 What is the point of traveling to another country only to spend the whole time on your smartphone chatting with friends on social media.This would be the opportune time to switch off your phone and enjoy the present moment. If you need to use,gadgets use your camera or binoculars. Carry a journal instead and use it to detail what you saw and moments that stood out during the trip. A journal captures words that a camera does not. When traveling abroad, you need to avoid doing some things to prevent you from having problems with the locals and saving you some money. Inquire what is appropriate wear and what not do in the streets. Avoid spending your entire trip in your hotel room but explore what a country has to offer. Use public transportation when possible.